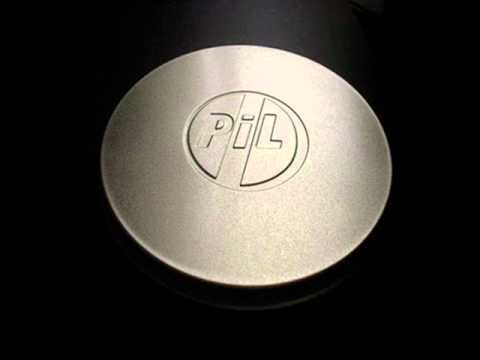 Public Image Ltd. — Poptones Poptones Public Image Ltd.
'Then Wobble started again and he's playing a new bass line- dum-dum-dum-dum, dum-dum-dum (from "Albatross"). I looked at Richard like 'just start playing.' He knew it was OK to do anything 'cause we had this talk. I said 'if you do something and you think it's out of time and I'm nodding, just keep doing it.' That's how we worked things out. He was nervous but he was up for it.